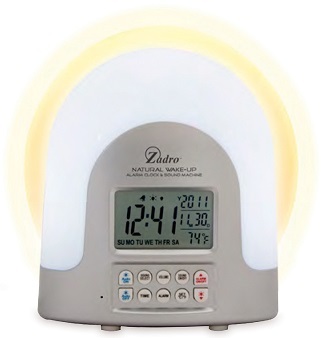 Natural Sunlight Alarm Clock,This alarm clock provides gradual light prepares your body to wake up. Safe to use and uv-free. This alarm clock provides gradual light prepares your body to wake up. Safe to use and uv-free.